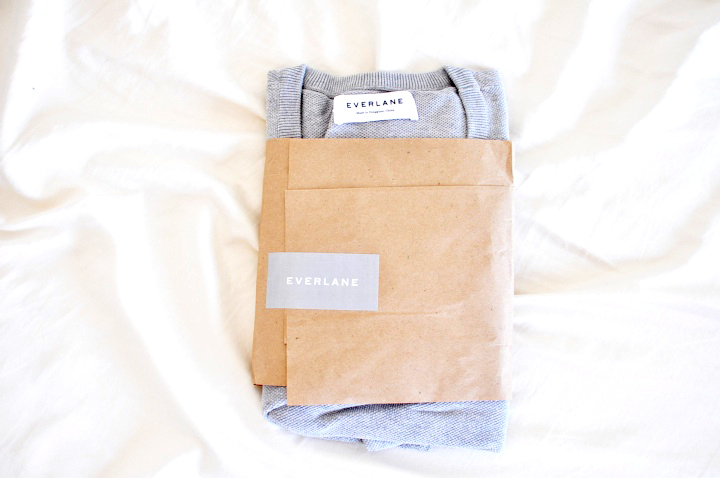 I'm a huge fan of Everlane! I own a variety of their silk blouses, basic tee, hi-low belt's and now this seed stitch sweater! A nice fitting or should i say "perfect" sweater is hard to come across. end up settling even if I'm not 100% in love with it. Now, I can say that I've found the "perfect sweater" that i love 100%! When I received this in the mail (thank you Everlane) I loved everything about it. and I love the seed stitch which add's a bit of texture. The seed stitch is really what separates it from the others. I'm hoping to nab a couple of blouses and jumpers from ever lane for the upcoming winter. I've heard so many good things it would be reckless not to.